Get to know the United States through its music! If you are a music lover, you love travelling and live in a country like Australia, don’t go away, because in this article we will share the Top 3 US cities, which we think have an amazing musical tradition. If you are travelling from Australia, don’t forget that, due to the US government’s regulations, you must request an electronic travel authorisation called ESTA Visa Application, which can be applied for online. In this article we will talk about the importance of the United States musical genres originating in Africa, which have a significant Anglo-Saxon influence and have adapted to Afro-American music trends. Rhythms like blues, soul, jazz, gospel music and rhythm and blues, give an account of the important historic, ethnical, cultural and geographic role that the United States have played in the international music scene since the 18th century. Our Top 3 includes three of the music-related cities or destinations that you can visit if you already have your ESTA Visa, and you’re going to travel to the USA. Memphis city is located in the southeast of Tennessee State, where the Mississippi and Wolf Rivers converge. Tennessee is internationally renowned for its Blues music which transmits a sad, lyrical feeling through the words of every song. 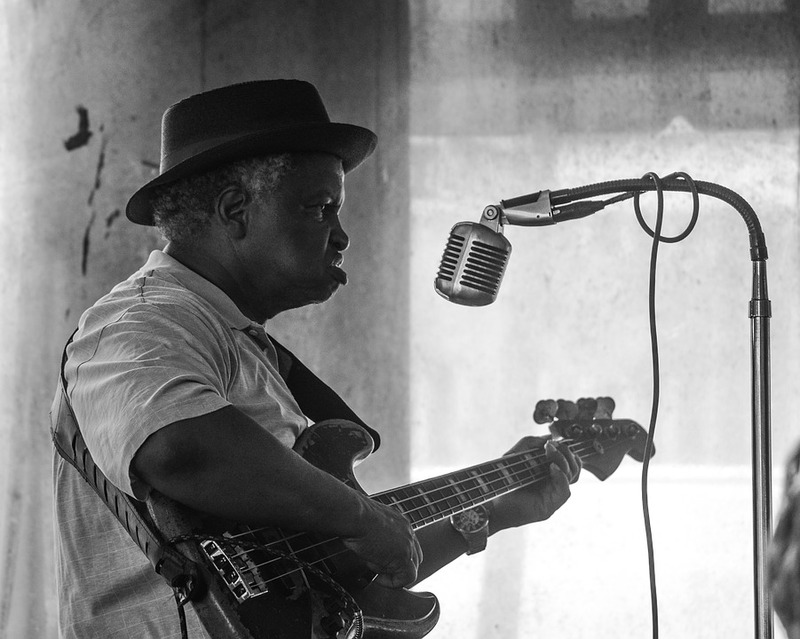 This city is the home of some of the great Blues singers, including B.B. King, Anita Ward, Aretha Franklin and the king of kings and never forgotten Elvis Presley. The Blues originated from African folkloric rhythms and Christian songs, and was the basis, together with gospel music and the jazz found in the typical characteristics rhythms of the genre, of what is known as R&B or rhythm and blues, which is a musical fusion created by native African-Americans. The city of New Orleans is located on the delta of the Mississippi to the southeast of Louisiana. New Orleans is considered to be the biggest port in Mississippi and the seventh biggest in the United States. Its multicultural character is presented in many forms, since it has important African, Spanish, French and Latin American influences. The city is the home of the well-known Louis Armstrong, who excelled on the Jazz scene, as well as other outstanding like Wynton Marsalis and Harry Connick. It is also internationally recognised for its festivals cuisine; specifically, for events like Mardi Gras, the Jazz Fest and the Sugar Bowl, which help to conserve this beautiful city’s tourism. Also known as the “Windy City”, Chicago is located in Cook County in the State of Illinois and southwest of Michigan Lake. It is the third biggest city in the United States. The city of Chicago has made great contributions in both musical and cultural terms, since it is musically and internationally known for promoting, producing and sponsoring musical genres, including some of those already mentioned, such as the Blues, Soul, Jazz and Gospel music. In 1967, the band The Big Thing was founded and was the first to incorporate musical instruments like the saxophone, trumpet and trombone in genres like rock, but maintaining the influence of the rhythms that made Chicago famous. Minnie Riperton was one of the most iconic (female) representatives of soul. She was born in the city and is very well-known among soul music fans. Chicago has various well-known dance, opera and ballet companies, as well as theatre schools, becoming the home of great stars, which without a doubt, evokes the multicultural character of this important city in Uncle Sam’s country. Finding things to do at night is not a problem – visitors can visit clubs like Hard Rock Café and Planet Hollywood Chicago.